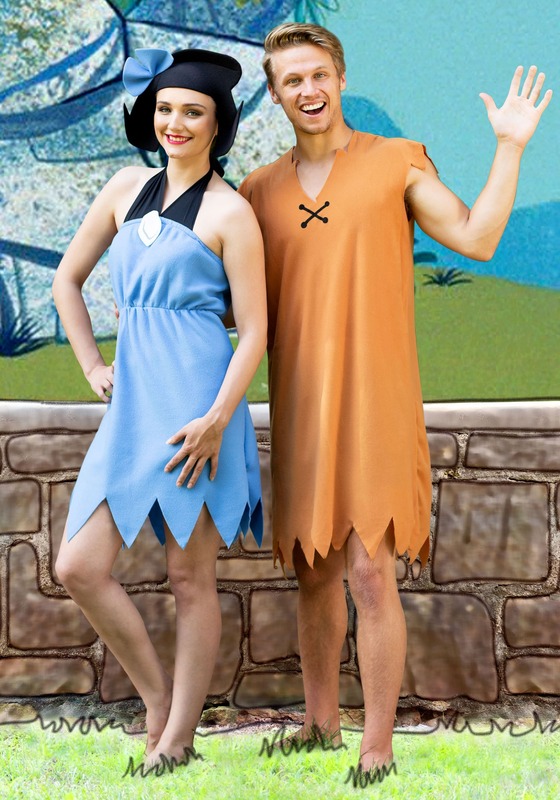 You, too, can show the world just how great the stone ages were and you won’t even need to wear an odd orange and black animal fur to do it. 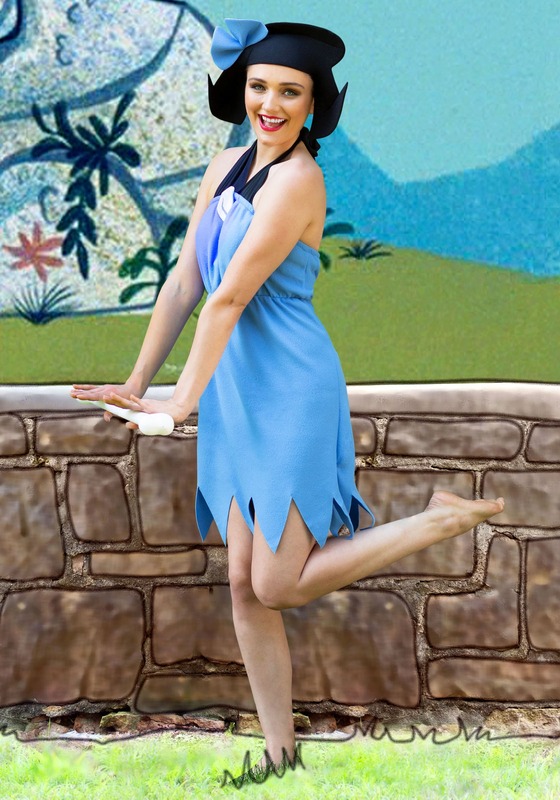 Be at one with feminine grace and stoneage strength with this Betty Rubble Adult costume. This polyester fleece tube dress is brilliant blue and sleekly comfortable with its iconic jagged diamond hemline. The black halter tie features the white rock pendant look and you won’t have to bash your locks with rocks to get Betty’s perfect hairdo with the black foam headpiece. 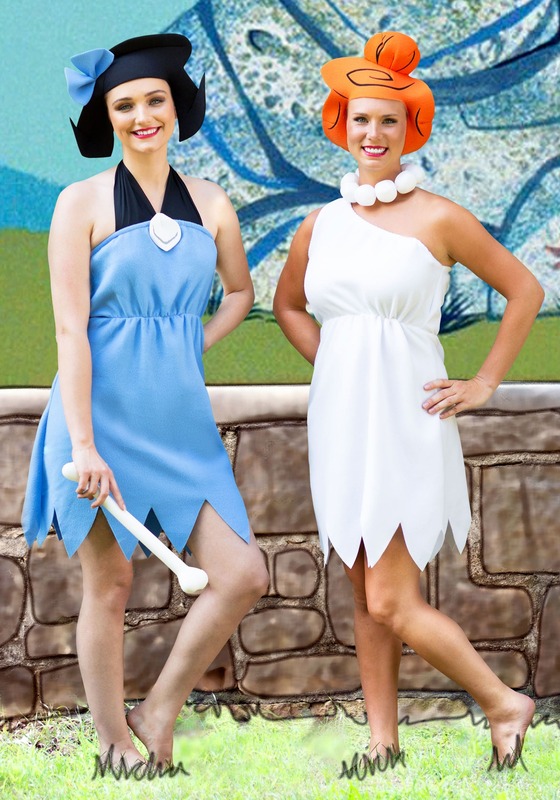 Give Betty some of the center stage and teach her to yell out Yabba Dabba Doo! this year. 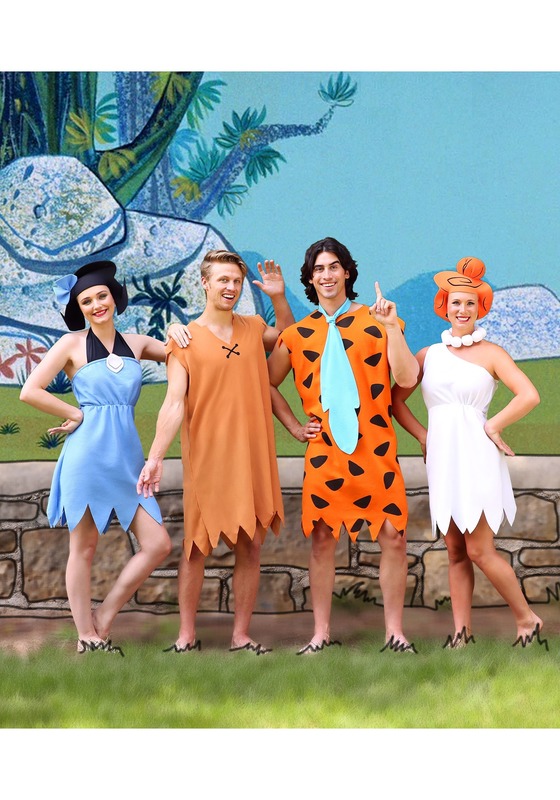 Heck, head out on a double date with Barney and the Flintstones and maybe Dino will make up a Jurassic dinner!